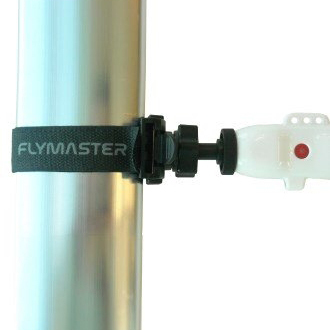 We are the Australian Flymaster Importer. 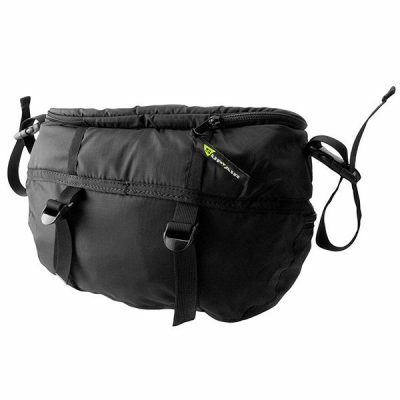 If you can add this product to your cart, this means that it is in stock. 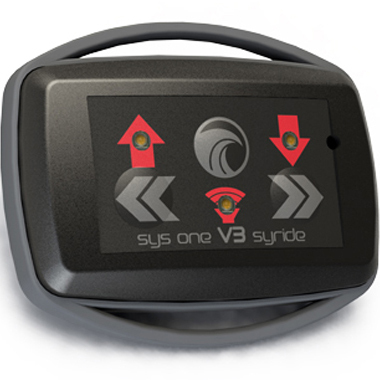 No waiting required, and we can ship to you in most cases on the very next business day. 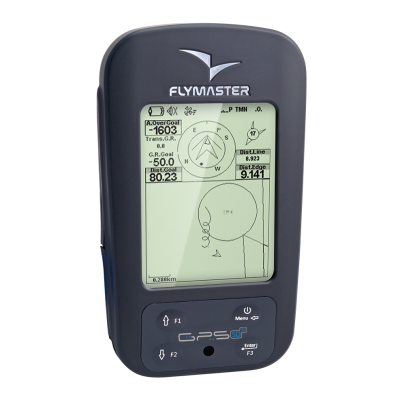 Using airspeed, the Flymaster instruments can provide useful information for flight performance and safety, more accurately calculating wind speed and direction, and benefiting from additional features, such as Stall-alert, Speed-to-Fly, Netto Vario, etc. 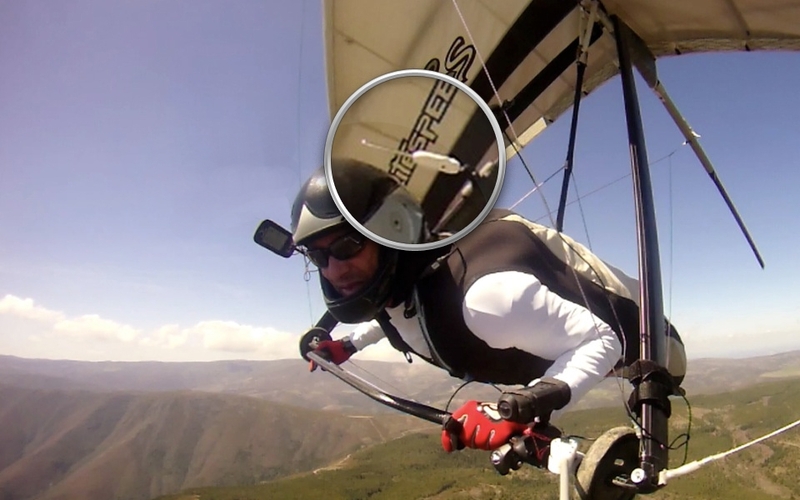 The TASProbe uses a Pitot tube for determining airspeed. Consequently, it does not suffer from problems related to impeller type sensors, which rapidly loose accuracy due to dust and damage. 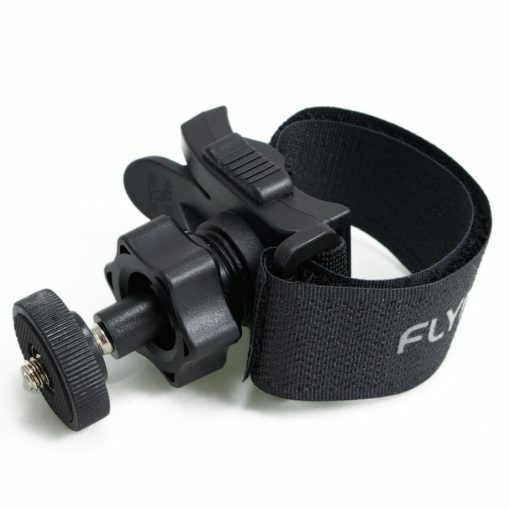 Flymaster TASProbe connects to the Flymaster instruments using the built in wireless interface. These factors combined create a flexible robust solution. Get the help you always dreamed to find thermals with the built in thermal sniffer (available soon). 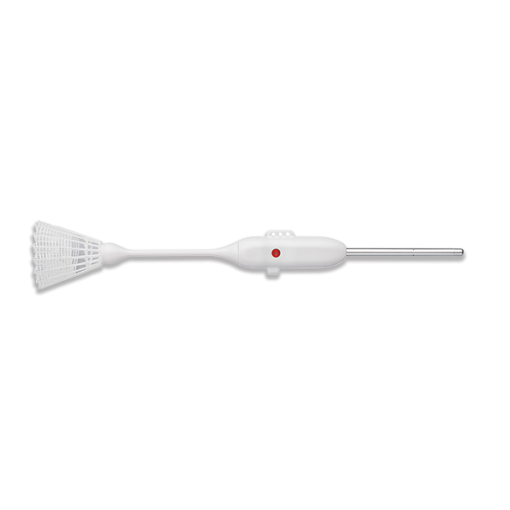 The TAS Probe includes a fast (low thermic inertia) and high resolution temperature sensor, capable of detecting tiny variations in airflow temperature. By wirelessly getting the temperature data from the TAS Probe, the Flymaster flight instrument can display and register the temperature during flight. By doing so, the Flymaster flight instrument can identify patterns which later can be used to evaluate the thermal potential of the area or spot thermal proximity. 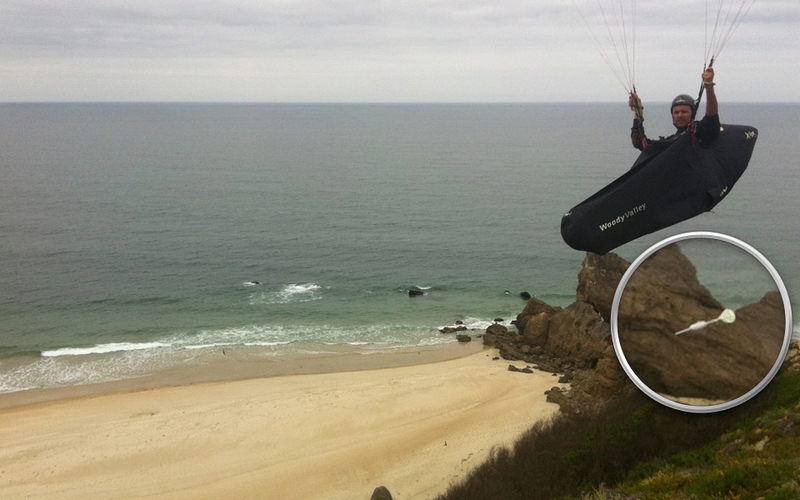 For paragliding it is delivered with self orienting replaceable wind vane tail, and protection pouch.